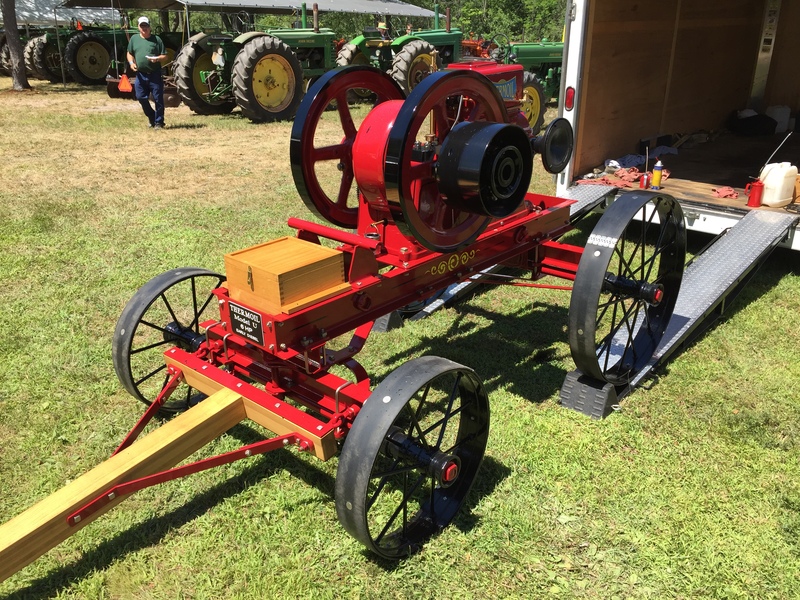 Tractor Pulls, Sawmill, Small Engines, Franklin Engine, Corn Shelling, Grain Display. Saturday is Kid's Day - Birdhouse Building, Tractor Pulls. See website for show schedule.